Tech giant Apple Inc. has reported all-time high revenue from India for the October-December quarter, led by record unit sales of Mac personal computers. The company also posted strong double-digit growth for iPad tablets in India for the three months through December 2017, top executives said during an earnings call on Thursday. Chief financial officer Luca Maestri said the performance of Mac PCs was "particularly strong in emerging markets", with unit sales up 13% year-over-year and all-time records in Latin America, India, Turkey and Central and Eastern Europe in the three months. Sales of iPad grew in strong double-digits in many emerging markets, including Latin America, West Asia, Central and Eastern Europe and India, he said. The comments came on a day the India government increased the import tax on smartphones in its budget to 20% from 15%. This is the second time within two months that the government raised the tax; it had increased the tax to 15% from 10% in December. The tax hike will hurt Apple as the company imports almost all of its iPhones into India and makes only two models, including the low-priced iPhone SE, locally. However, the impact may not be very significant because the increase in prices, if any, is unlikely to dampen the appetite of customers who buy the iPhones. Apple doesn't give a break-up of its revenue or profit for India and includes the South Asian nation in its 'Rest of Asia Pacific' segment, which excludes Japan and China. This segment posted revenue of $6.85 billion in the October-December period, up from $5.86 billion a year earlier. Its global revenue was $88.3 billion while profit was $20 billion for the quarter. 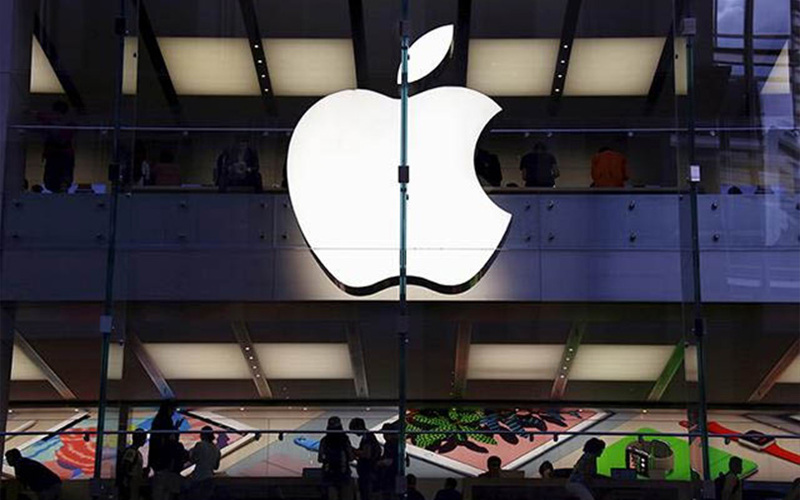 VCCircle had reported in December that net sales of Apple India Pvt. Ltd rose 17% for the year through March 2017 to Rs 11,619 crore ($1.8 billion) from Rs 9,937 crore the year before, according to its filings to the Registrar of Companies (RoC). Apple's revenue comes mostly from iPhones, iPads, Mac personal computers, and services such as music and apps. Services are said to account for only about 5% of its revenue in India. Apple’s India market share in sales of smartphone units is 3%, but the share is higher in value terms because of its products are priced higher, according to industry estimates. Apple executives, including CEO Tim Cook, have previously talked about the growing importance of India for the company's growth. India was one of the fastest-growing markets for iPads during the July-September period of 2017, Cook had said earlier. Cook had also said the opportunity in India was huge and the company must take several steps to grow, including local manufacturing, growing retail channels, opening more offline outlets and building a developer ecosystem. Apple has a developer hub in Bengaluru, apart from an Apple Maps research and development centre in Hyderabad. Apple started making iPhones in India nine months ago, and has reduced the price of some models. Most iPhones SEs that Apple sold in the country were made in its Bengaluru plant run by Taiwanese manufacturing partner Wistron Corp.